50 minute massage – Cost: $25. When paying for your service, we prefer cash payments & request that you use no bills larger than $50. Credit cards will also be accepted if necessary. 407-720-6555 — Please call to book an appointment, if you do not reach anyone then please text us with your name, email, & the desired day/time for a massage. The massage clinic desk is not manned full time so please notate that responses to your phone or email requests may take up to 24 hours. To ensure the best clinic for our students we need 24 hour notification if you are unable to use your reserved appointment. If a short notice cancellation happens you will be ask to prepay for future appointments. These sessions take place in our large yoga studio space, supervised by an instructor. 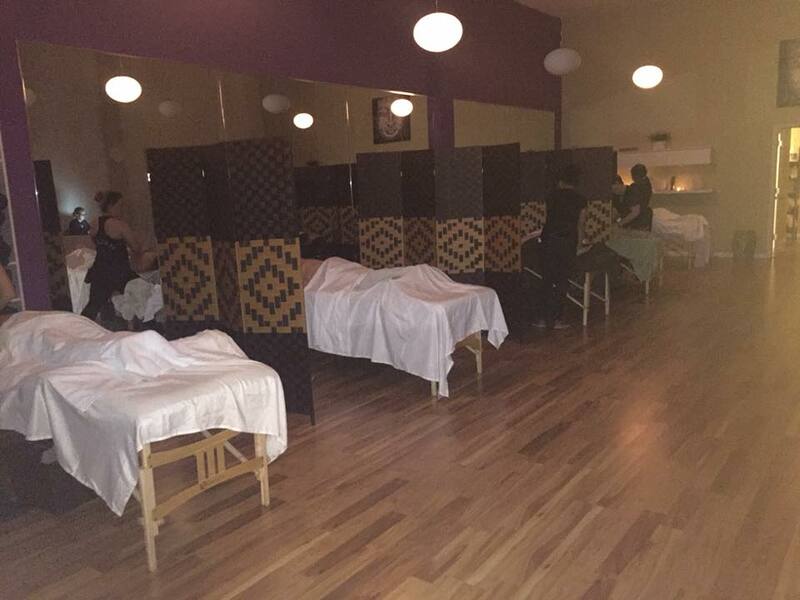 Each massage table is separated by a stand up divider for more privacy. We create an ambient setting with soft lighting and music. OSTMY emphasizes the importance of self-care and well-being. 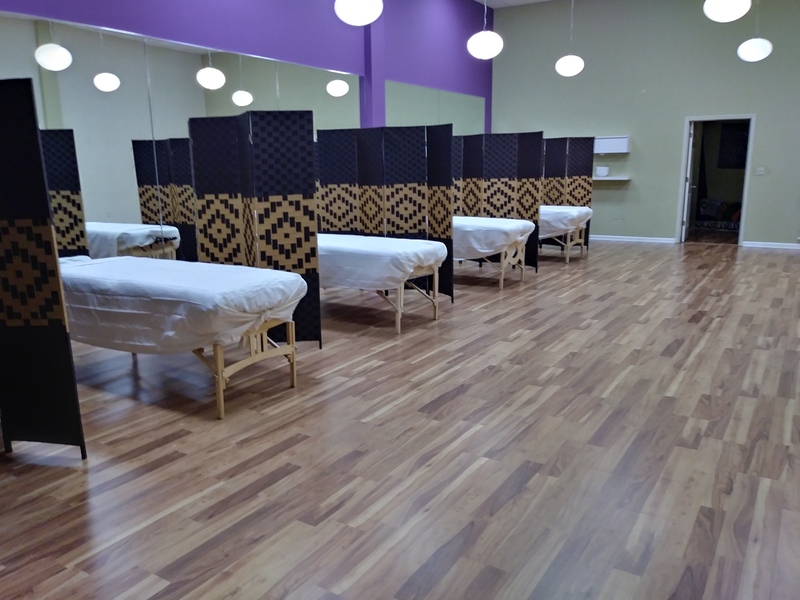 All students are therefore encouraged to regularly attend the Massage Student Clinic. Students must bring their own linens. There is no fee or charge for currently enrolled students. If, however, students do not bring their linens they will be charged the normal clinic rate. Those students who miss appointments without giving proper (24 hour) notice may lose their complimentary clinic privileges.